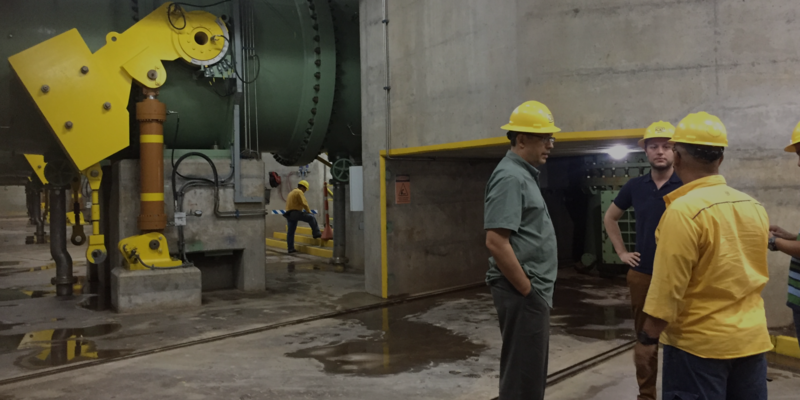 CAO tours the Reventazón hydropower project during a field visit conducted as part of its ongoing investigation of IFC's investment in the project, Siquirres, Costa Rica, February 2018 (CAO). 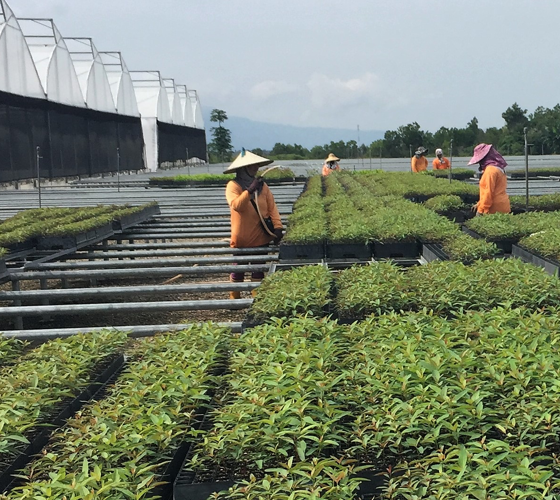 In its compliance role, CAO independently verifies project due diligence and policy compliance to ensure that IFC and MIGA project outcomes are aligned with their environmental and social commitments. This process helps enhance legitimacy and public trust in both institutions. CAO handled 28 compliance cases this year, of which over 40 percent are in monitoring. CAO initiated new investigations following appraisals of IFC projects in hydropower in Chile and Costa Rica; consumer goods manufacturing in Kenya; agribusiness in Ukraine; and mining in Peru and South Africa. These investigations are ongoing, together with 3 in Albania, Egypt, and Guatemala. After appraisal, 2 cases regarding the Tata Ultra Mega power plant in India and Bujagali hydropower project in Uganda were merged into ongoing monitoring of IFC. Monitoring as a key part of the compliance process to close the loop on CAO findings (see Focus). CAO is monitoring IFC responses to 12 completed investigations, including 6 released this year, which are described below. CAO is also monitoring IFC’s actions to improve the environmental and social performance of financial intermediary investments, following CAO’s 2013 sectoral audit. Finally, four compliance cases closed this year: 2 in Belarus and Georgia after appraisal with no further action; and 2 in Colombia and Indonesia after monitoring IFC’s performance related to mining and palm oil projects, respectively. CAO released six new investigations of IFC regarding the Amulsar mine in Armenia; Santa Rita hydropower project in Guatemala; Vizhinjam port in India; pulp and paper manufacturing in Malaysia; and the Bujagali hydropower project in Uganda (two). These investigations addressed IFC’s due diligence and supervision related to labor issues, including freedom of association, worker injuries and compensation; environmental impacts; land acquisition; consultation, and stakeholder engagement, including Free, Prior, and Informed Consent (FPIC), among others. Highlights from key cases are outlined below. 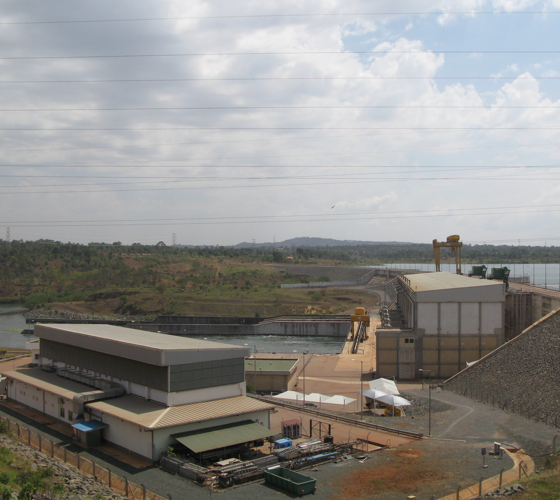 CAO released two investigations this year addressing land and labor complaints about the Bujagali hydropower project in Uganda, which is supported by IFC and MIGA. CAO has received seven eligible complaints from local communities and dam workers regarding the project since 2001. IFC has committed to engage with its client, Ugandan government institutions, and the transmission line company to address CAO’s findings regarding the injured workers, unpaid wage claims, and outstanding land settlement issues. CAO completed an investigation of IFC’s investment in a paper and pulp manufacturing project in Malaysia, which addressed concerns about labor standards, including the right of workers to form a union. Workers at a forestry facility operated by the paper and pulp manufacturer in Sabah, Malaysia, October 2016 (CAO). The investigation found that IFC did not correctly apply its Performance Standard on Labor and Working Conditions, which recognizes the fundamental rights of workers to organize. A CAO investigation of an IFC financial intermediary (FI) investment in a hydropower project in Guatemala raises concerns about the application of environmental and social standards to high-risk investments through FIs, and compliance with Indigenous Peoples standards. 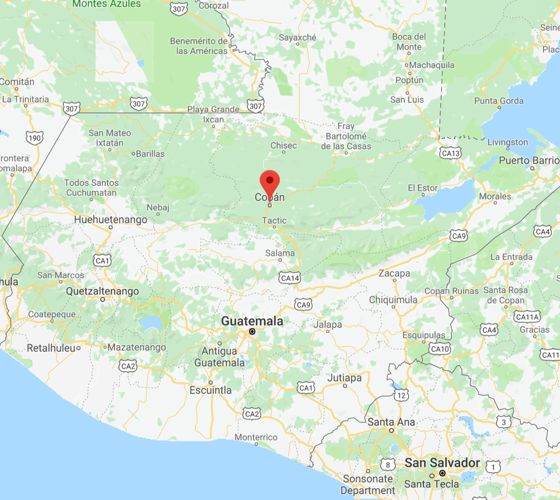 The complaint was submitted on behalf of several communities downstream and upstream of the Santa Rita hydropower project, which sits on the Icbolay River in Alta Verapaz, Guatemala. CAO’s investigation found that IFC did not adequately consider challenges the Fund would face in implementing IFC’s Free, Prior, and Informed Consent (FPIC) standard to a project in Indigenous territory. Just under half of CAO compliance cases are in monitoring. This process allows CAO to assess IFC and MIGA’s systems-level and project-level responses to compliance investigation findings. 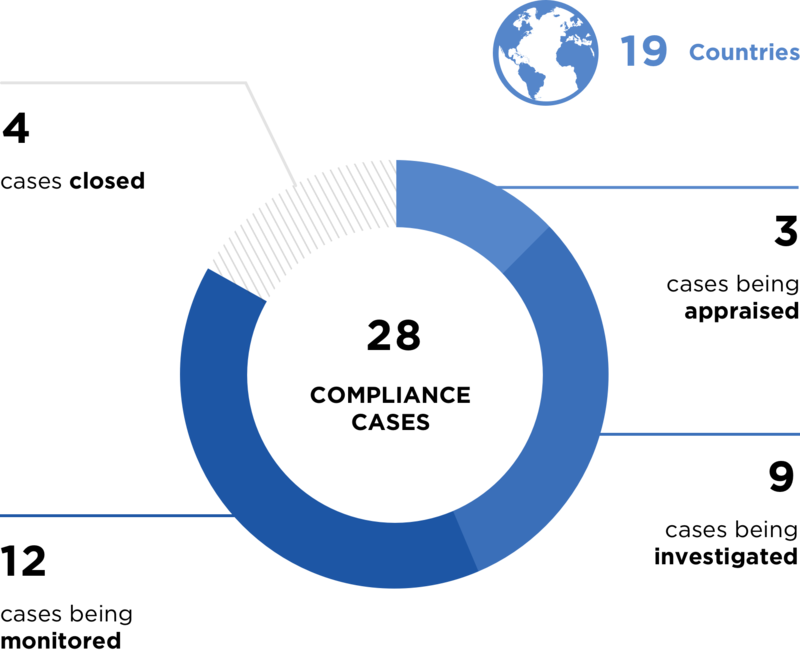 Working with IFC and MIGA to develop a more effective approach to compliance responses and monitoring is a priority issue for CAO in the year ahead.